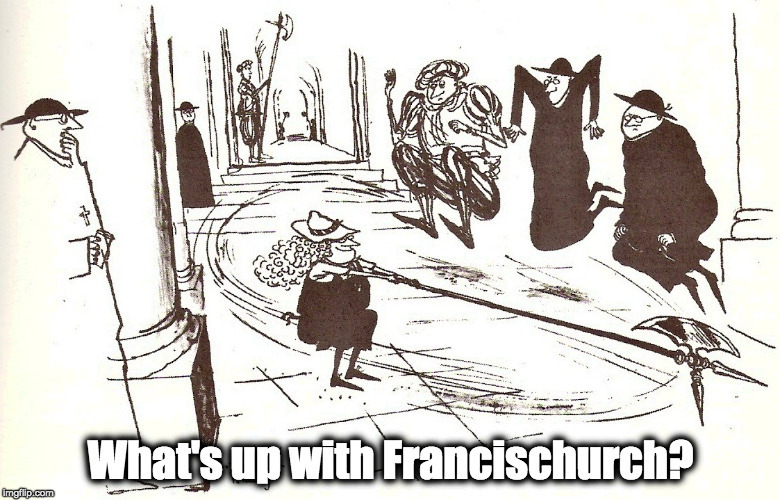 Off for a bit: computer’s broken – What's Up With Francis-Church? 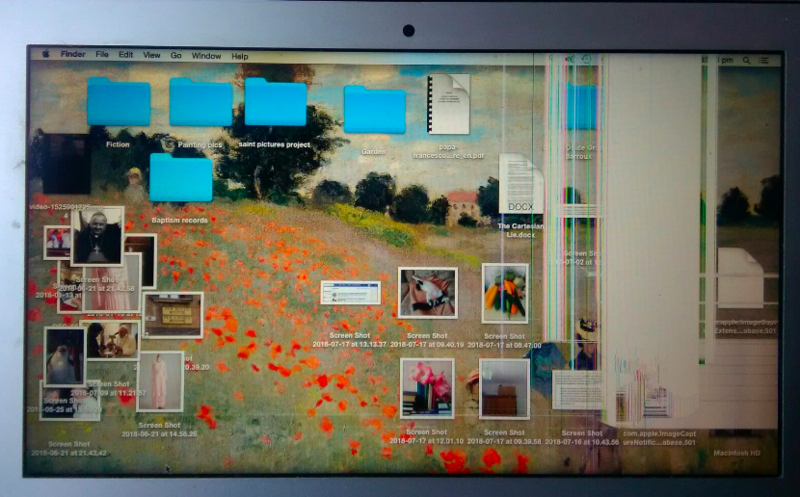 I can still basically use it, but the screen is shot. Dropped a heavy object on it. So it’s off to Foligno where there is rumoured to be an Apple Store. I think I’ll be taking along my old one to get them to put a new screen on it and transfer the data from this one, which is what I ought to have done the first time. Someone needs to tell Apple that smaller isn’t better and that the tiny keyboard on a Mac Air, that seems to be designed for the hands of 10 year old children, is positively purgatorial. Ferocious tendonitis. At least the old one didn’t destroy my arms… Absolutely love the lancing jabs of pain from computer-elbow. So, anyway, I’ll be taking a little break from VirtualLand for a bit. This being Italy there’s no way to know how long it’s going to take. This means no email, no blog, no Twitter or Facebook. It’s going to be like the 20th century again up in here. Sounds like an opportunity to take a break. Read a few books. Maybe even paint a pitcher or two.